Reading ought to be fun, but can sometimes be a stressful topic for parents. 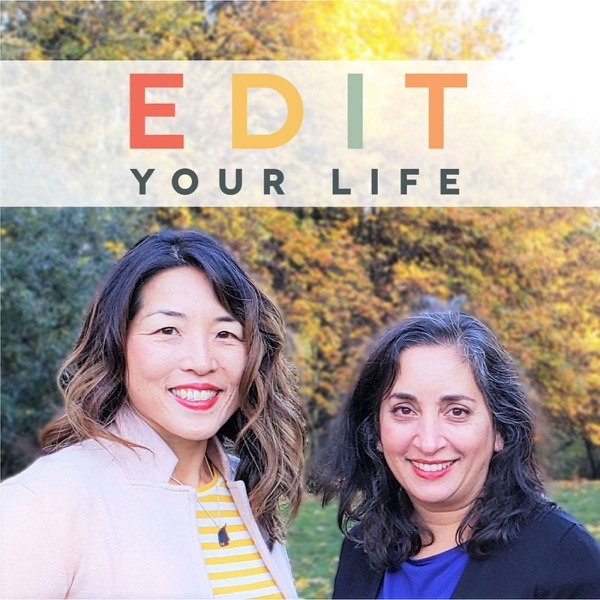 In Episode 13 of Edit Your Life, Christine interviews Amy Mascott, co-author of Raising a Rock-Star Reader: 75 Quick Tips to Help Your child Develop a Lifelong Love of Reading, a nonjudgmental book loaded with great ideas. Listen in to hear: why you need not correct your kids’ speech, a clever way to teach kids literacy using your phone (what? ), how to help reluctant readers, how to balance your own reading time and reading with older kids, and whether or not to monitor content. Do you have a question, comment, or show topic idea for us? Would you like to sponsor an upcoming episode? We’d love to hear from you via facebook.com/edityourlifeshow, by tagging your Instagram or Twitter posts with #edityourlifeshow, or via edityourlifeshow@gmail.com. You’ll find show notes for this episode, including links to resources we’ve mentioned, at bostonmamas.com + parenthacks.com.